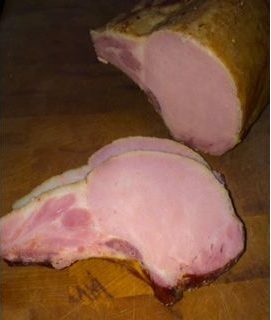 Willie’s Smokehouse of Pittsburgh, PA specializes in finely smoked pork and meat products, including their Canadian bacon. 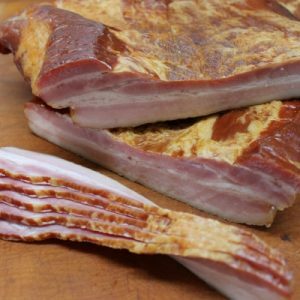 Try their Smoked Canadian Style Bacon in any of your favorite dishes. It’s great for making gourmet sandwiches or cooking up for a hearty breakfast in the mornings. 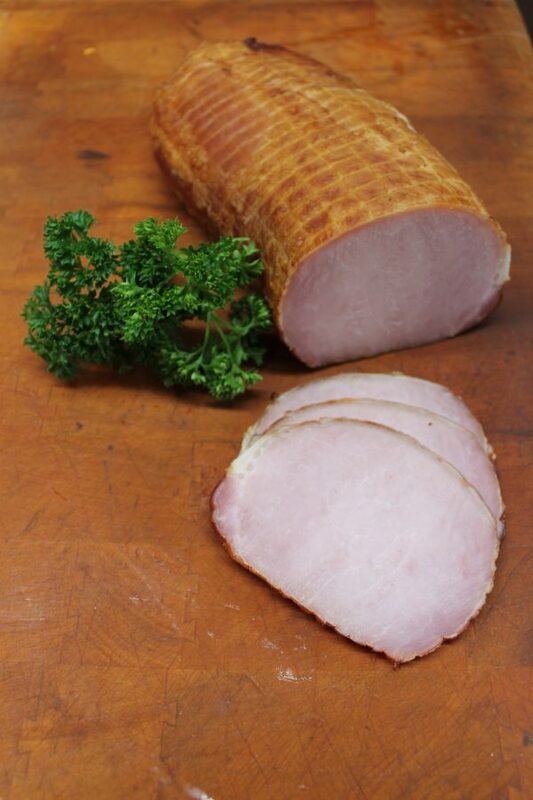 Expertly smoked and prepared with quality in mind, Willie’s Smoked Canadian Style Bacon stands the test of time. 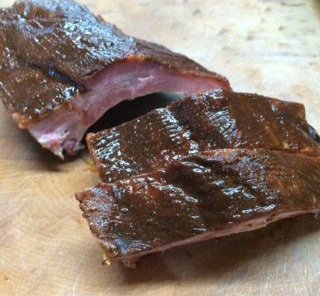 You’ll taste the tradition in every bite with a flavor that’s backed by over 40 years in the smoking business.